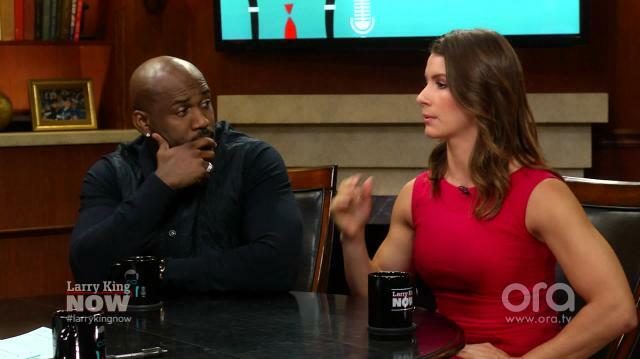 ‘The Biggest Loser’ trainers Dolvett Quince & Jennifer Widerstrom tell Larry what the worst junk foods available to Americans are and weigh in on whether or not fast food chains can actually be healthy. Starting A New Workout? Don’t Make These Rookie Mistakes! Junk Food Cravings: These Tips Will Help You Fight Them!